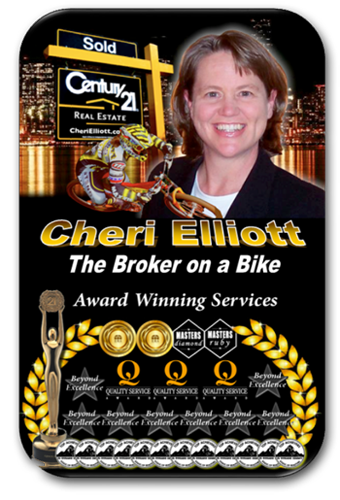 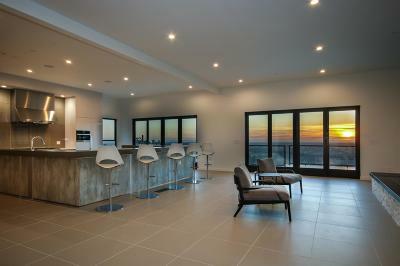 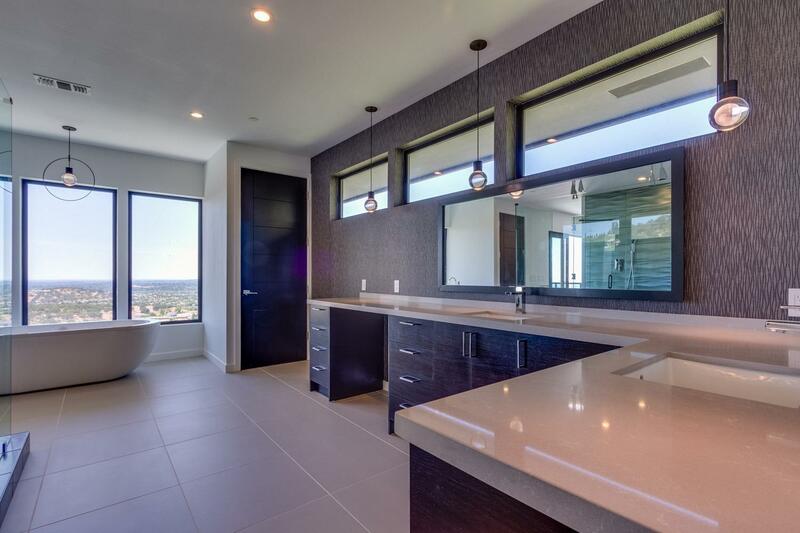 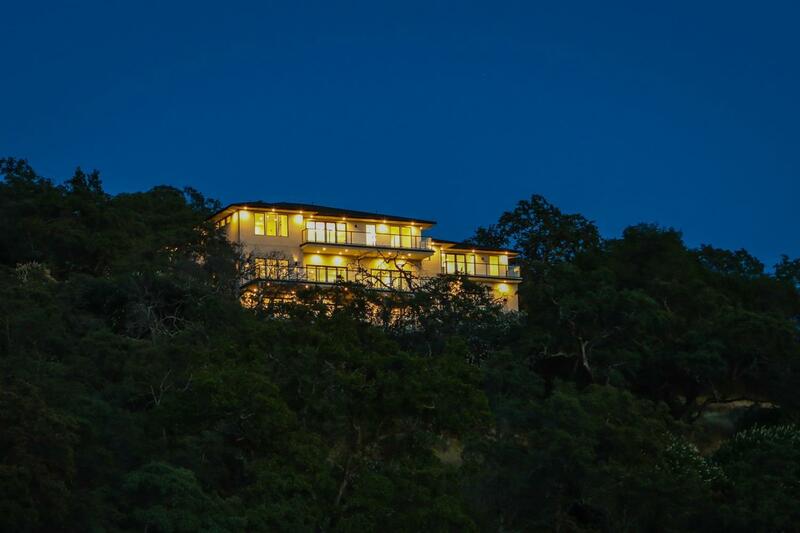 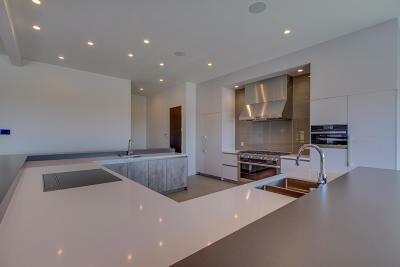 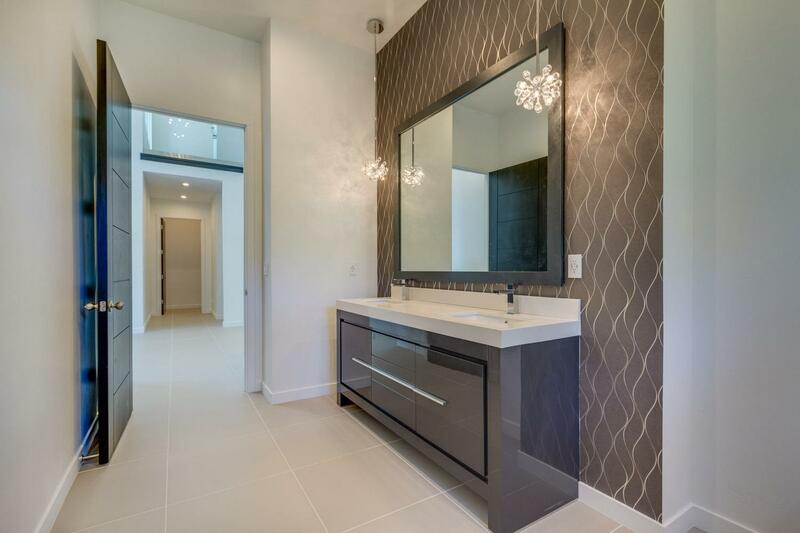 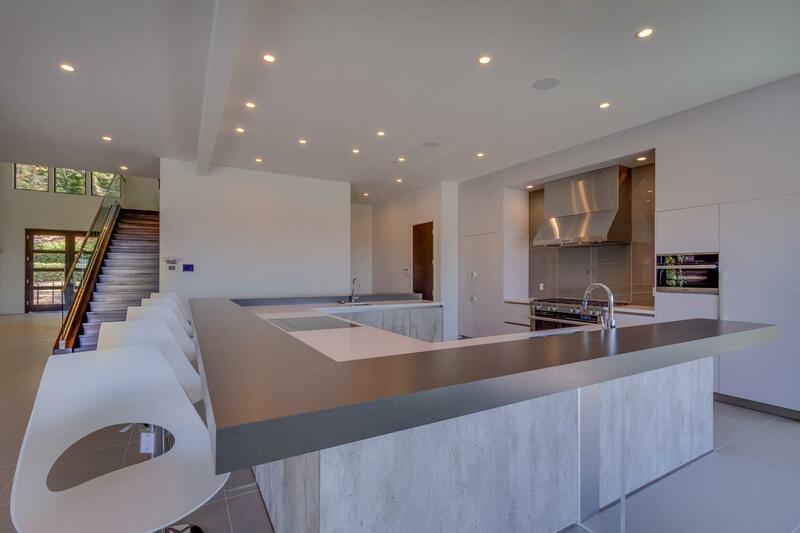 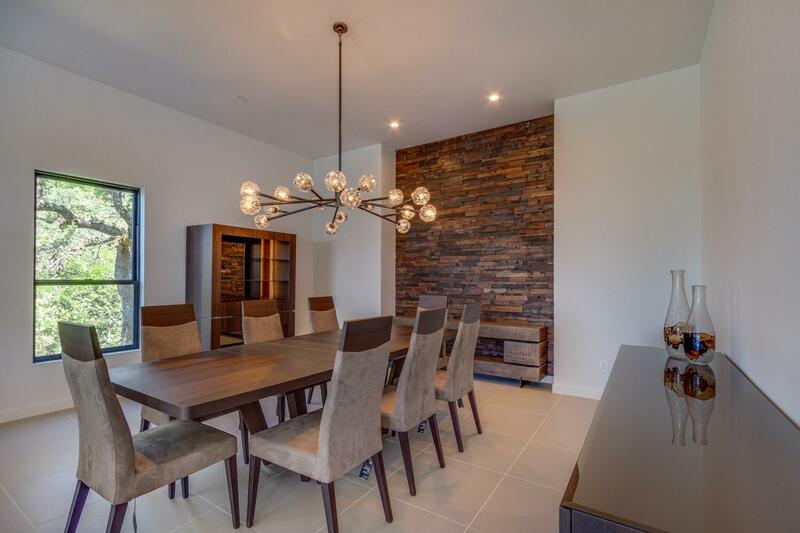 Masterful design combines modern luxury with breathtaking views! 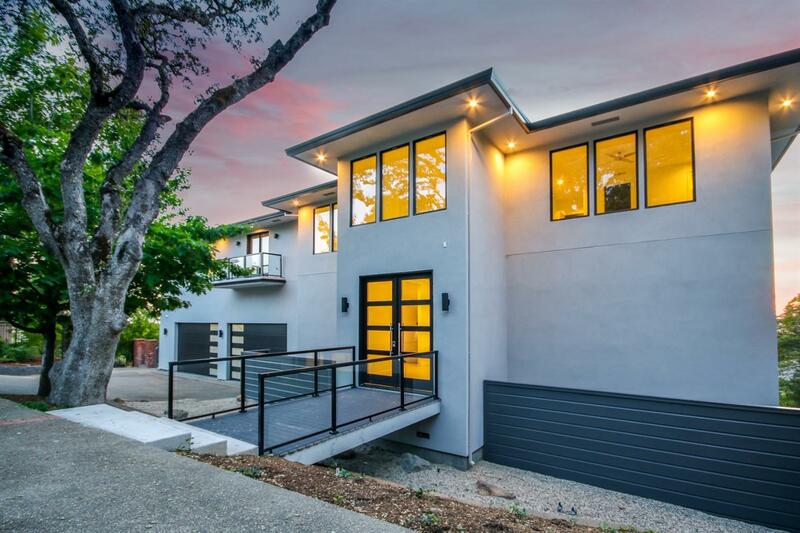 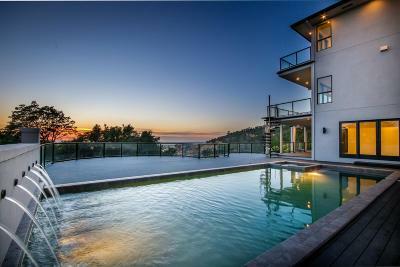 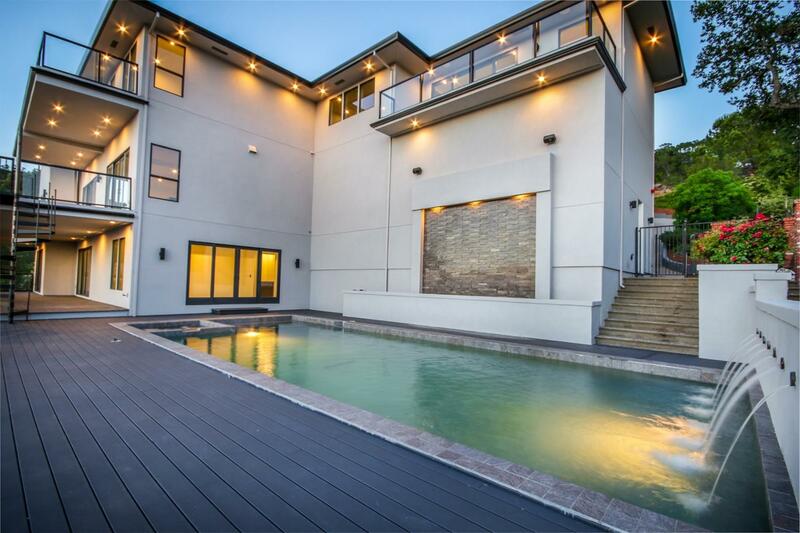 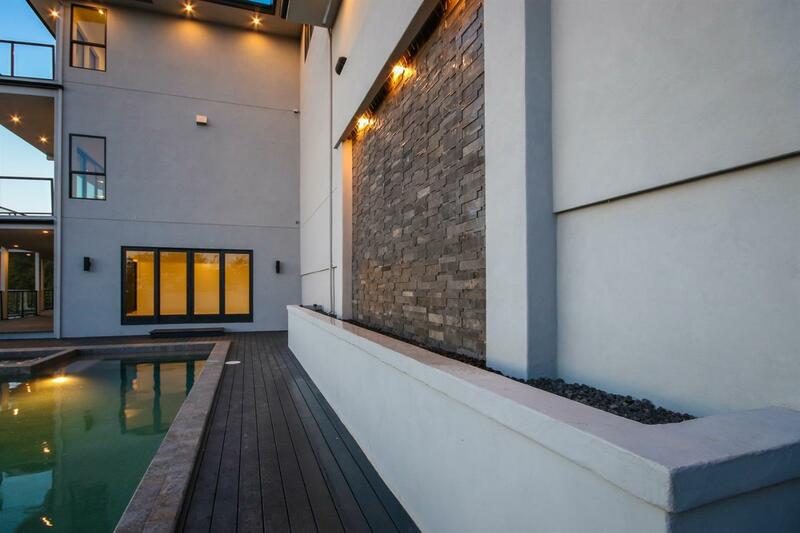 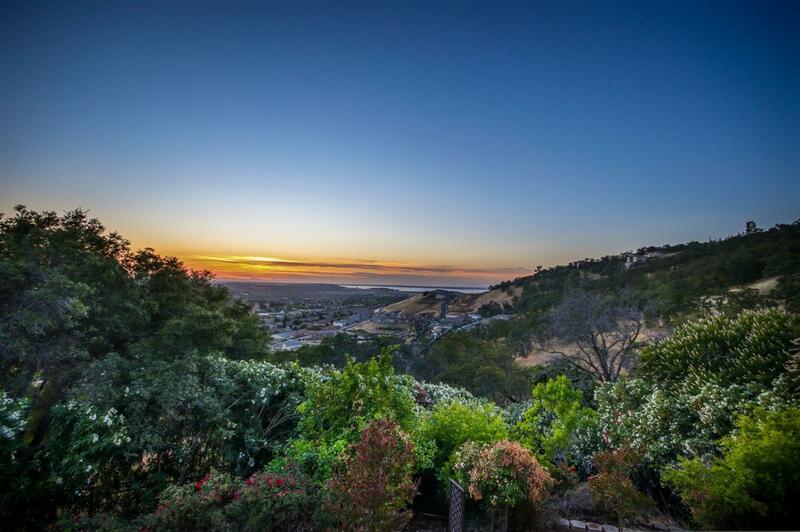 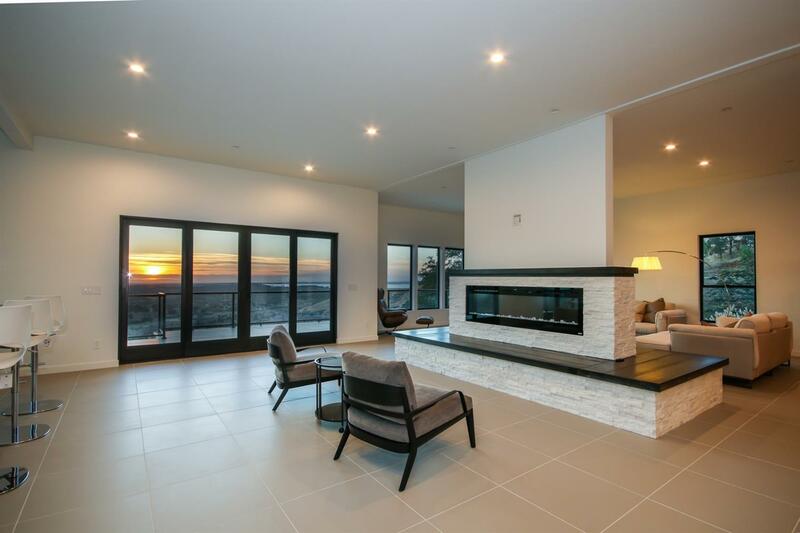 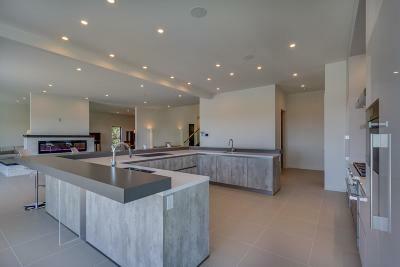 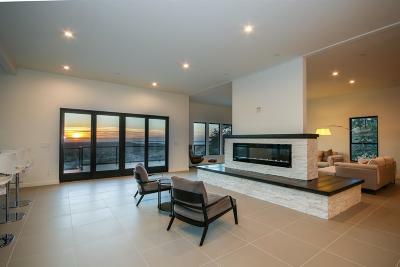 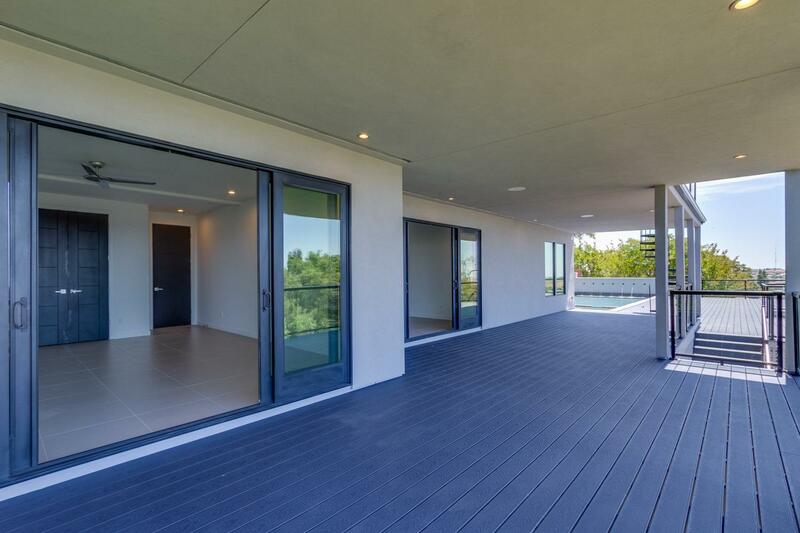 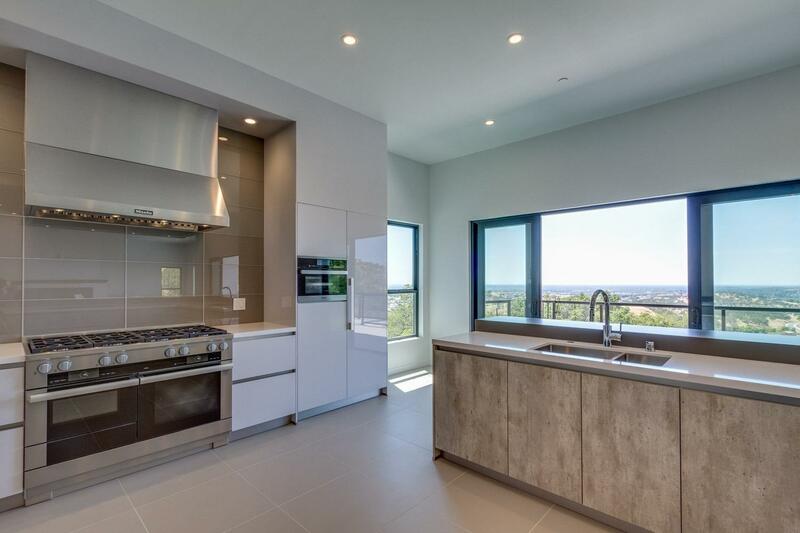 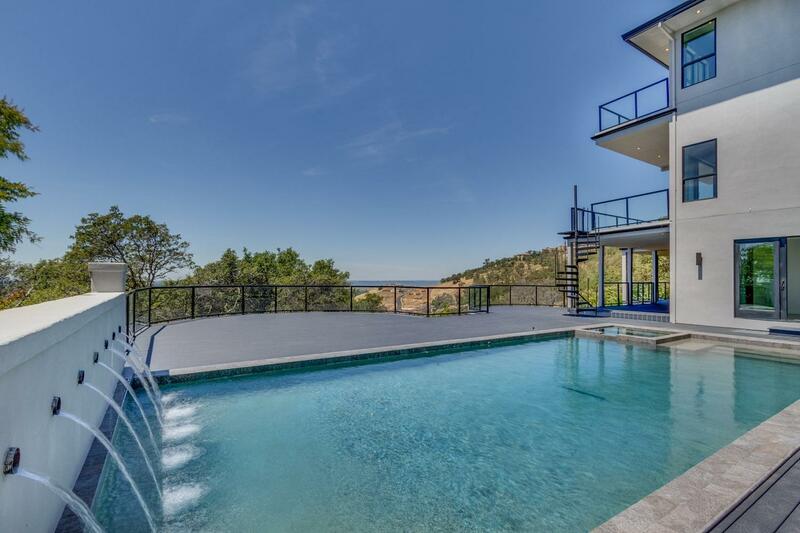 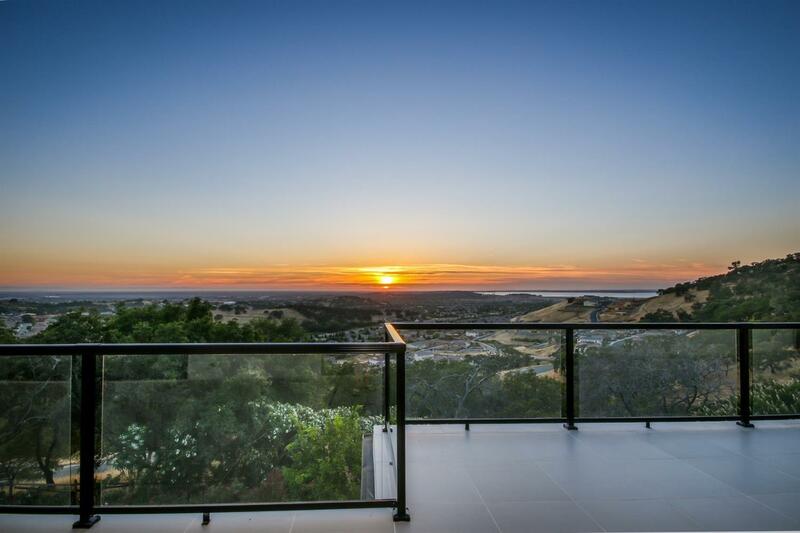 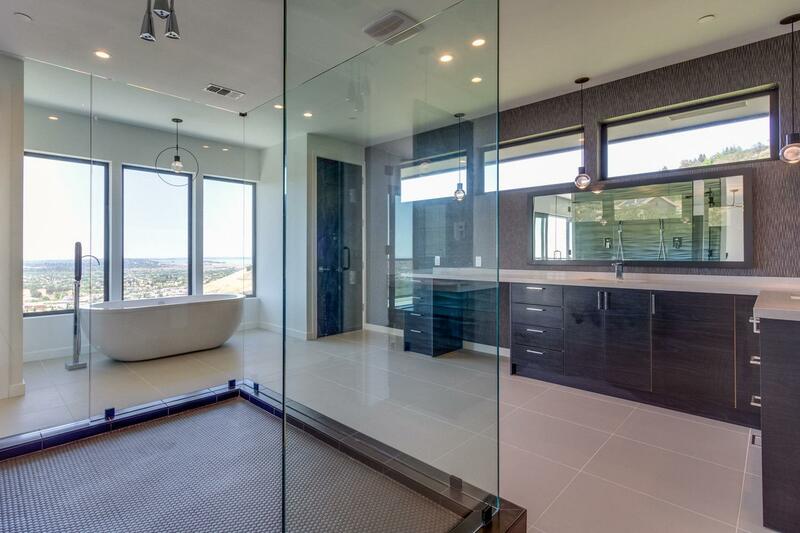 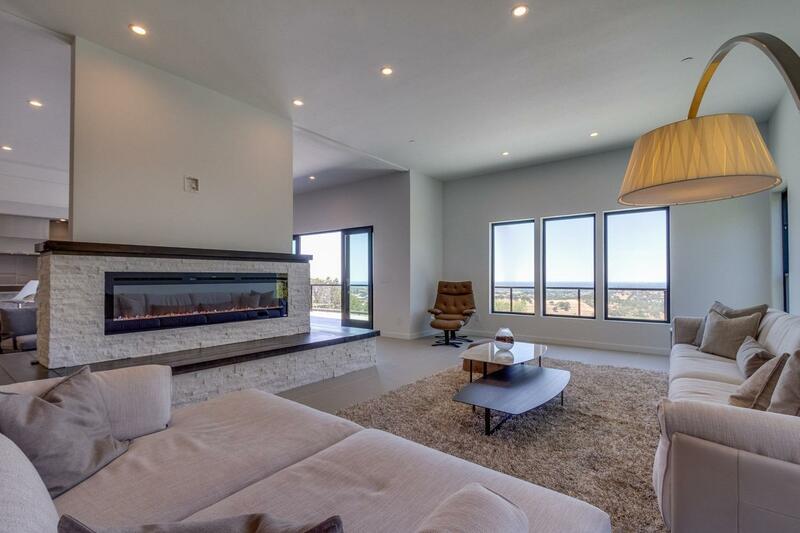 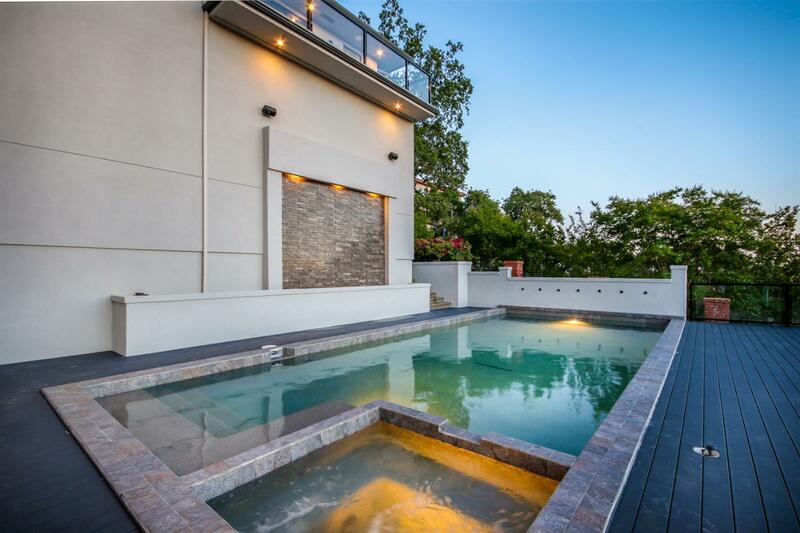 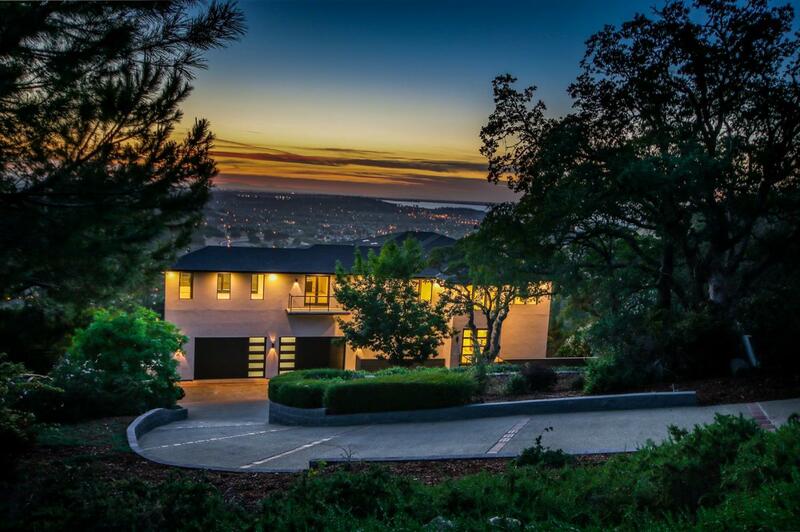 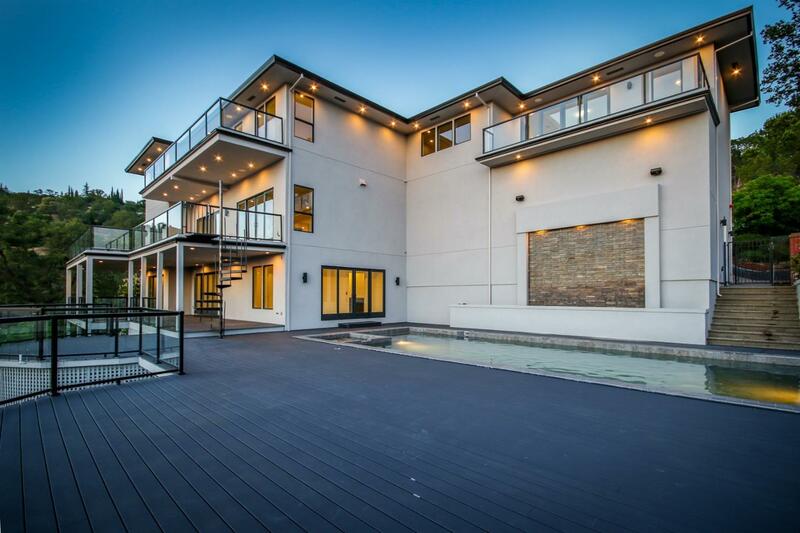 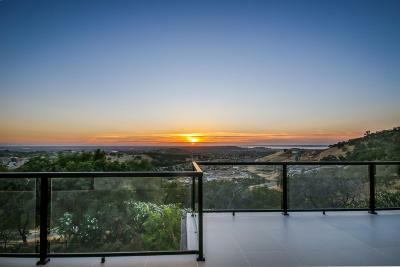 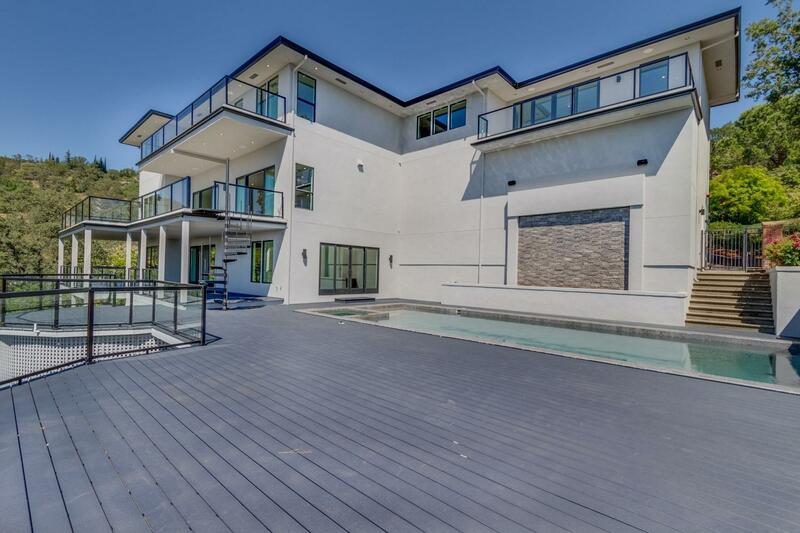 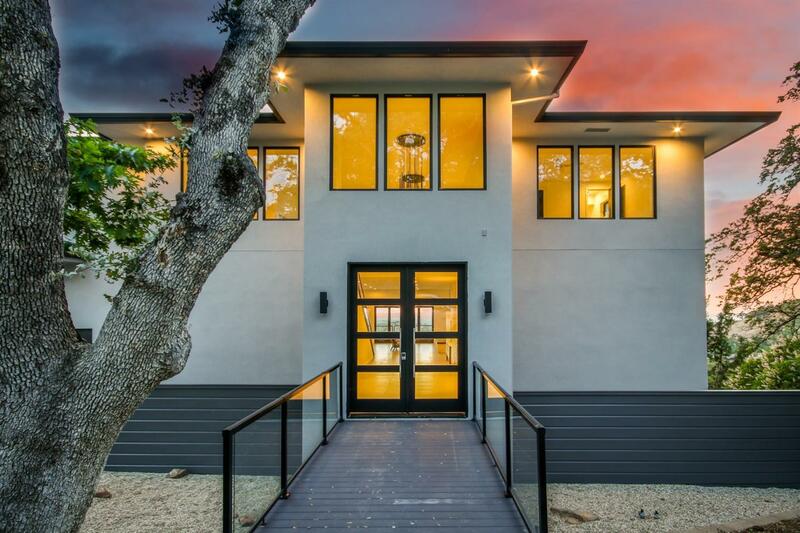 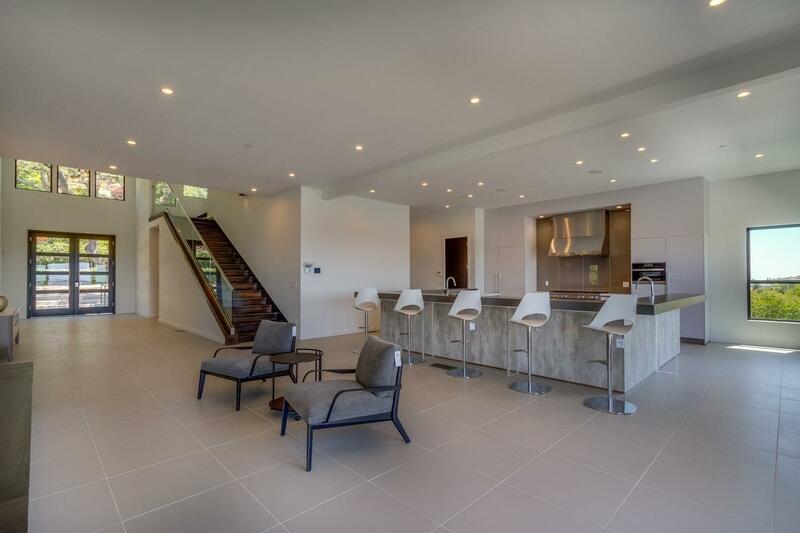 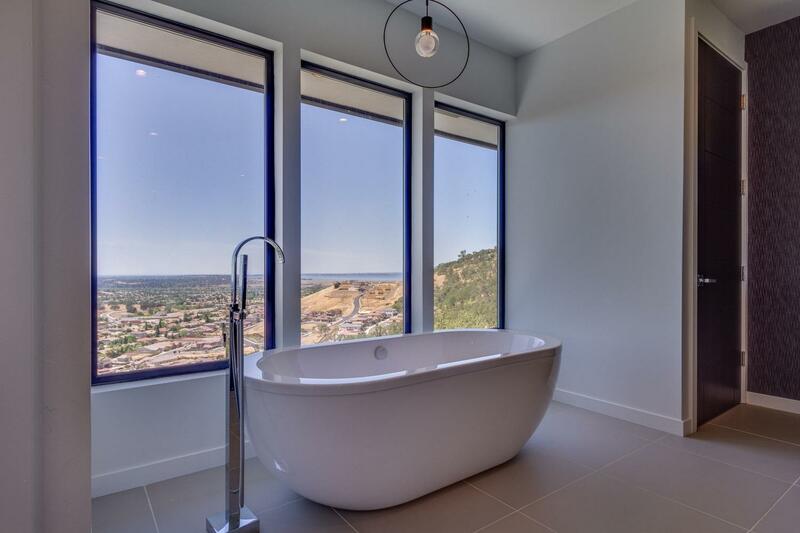 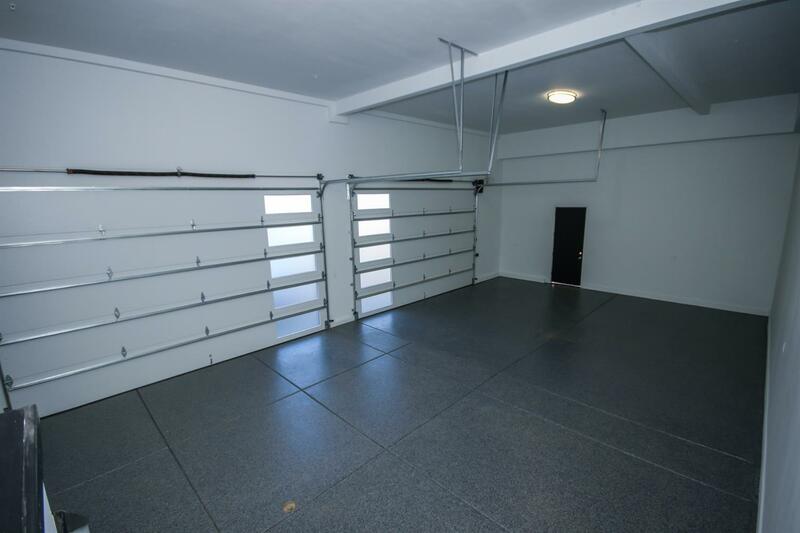  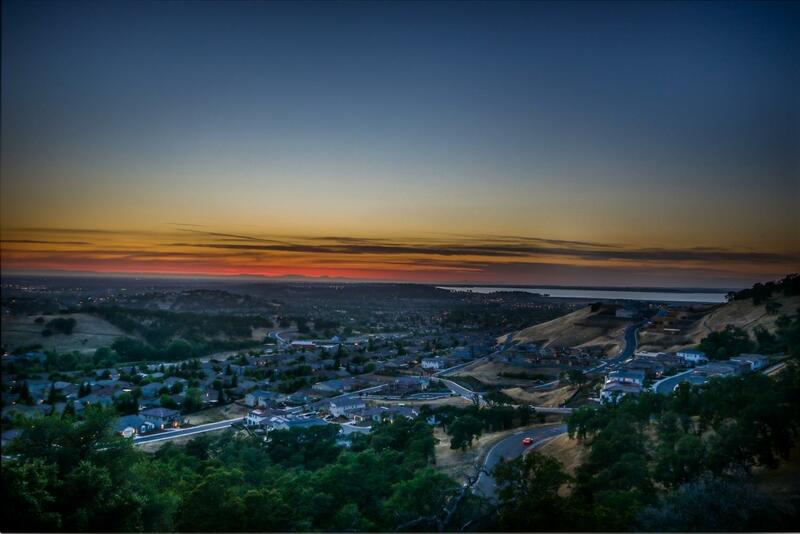 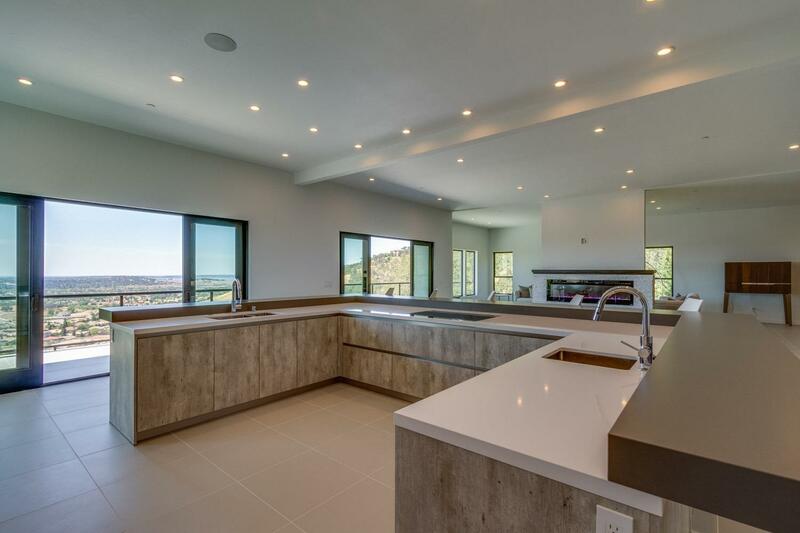 This 3 story masterpiece is built high up, with walls of glass offering panoramic views from Sacramento to Folsom Lake. 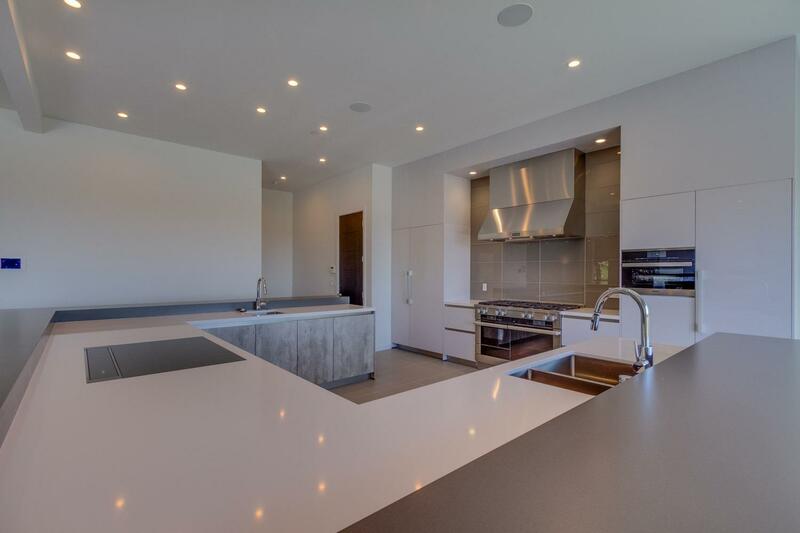 The almost 7, 000 sq ft layout features 5 en-suite bedrooms, 7 baths, soaring 25 ft ceilings and 2200 square feet of outdoor living space on 3 levels. 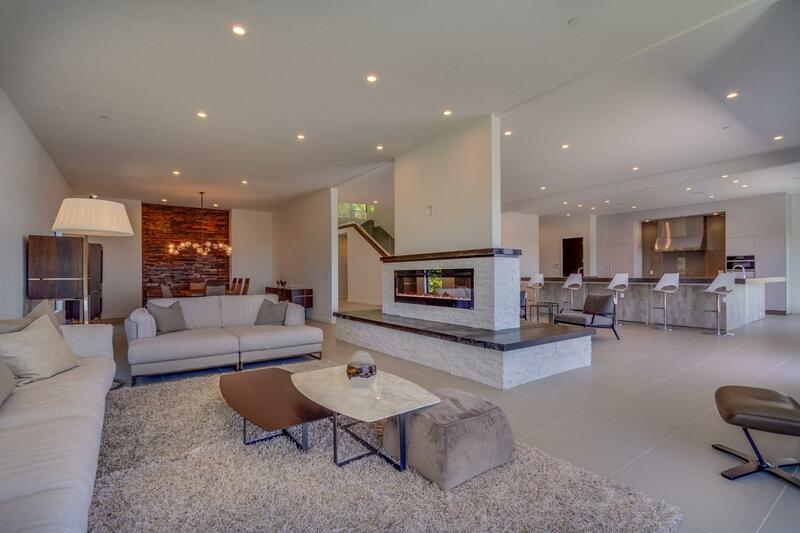 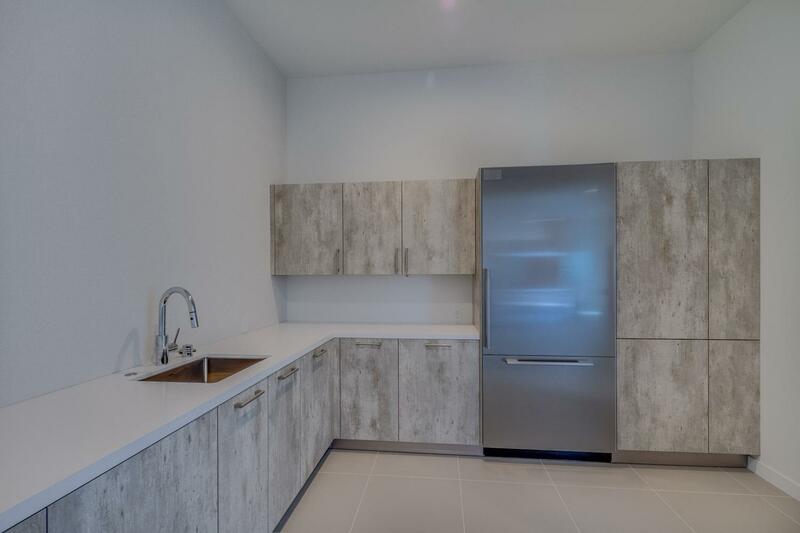 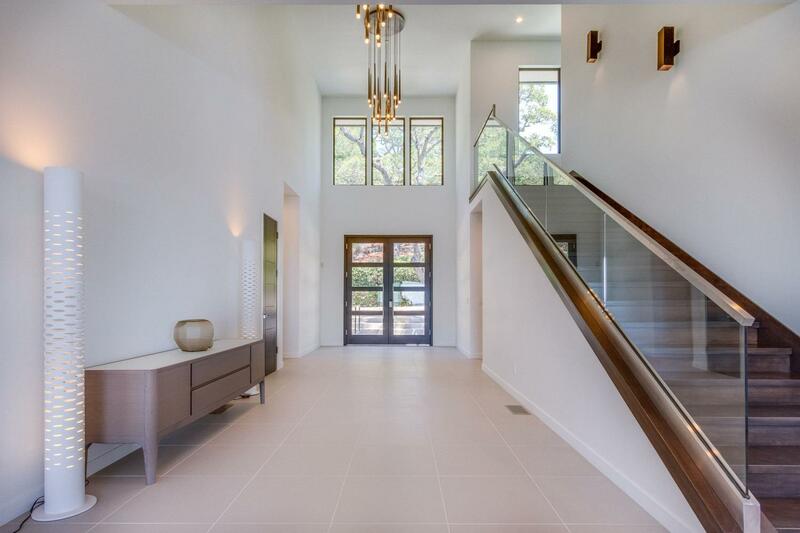 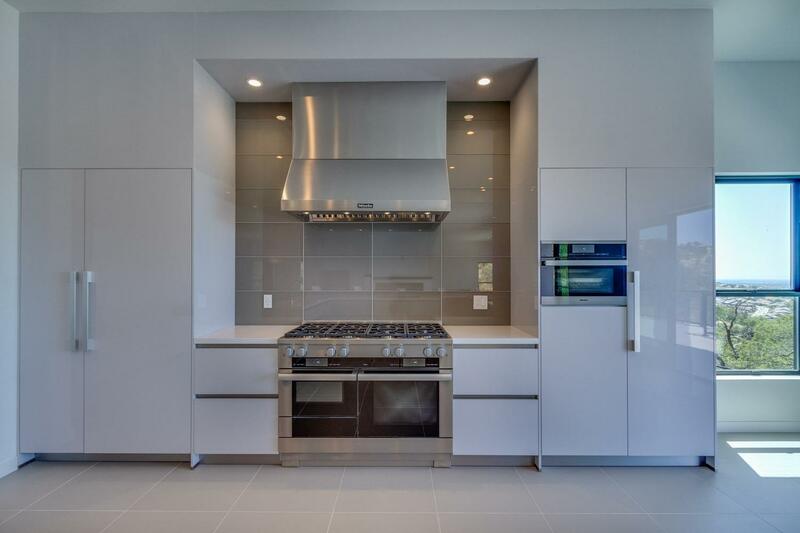 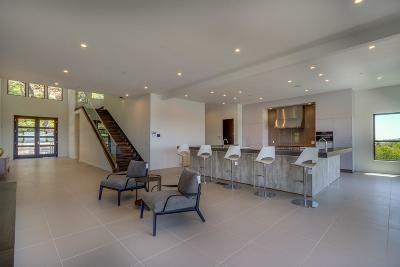 Spacious entry gives way to a dual-sided fireplace and a German engineered- Bauformat custom kitchen, featuring state-of-the-art cabinets & appliances by Meile.